Professor of Obstetrics & Gynecology at the University of Brescia, Italy and Adjunct Professor at Yale School of Medicine. 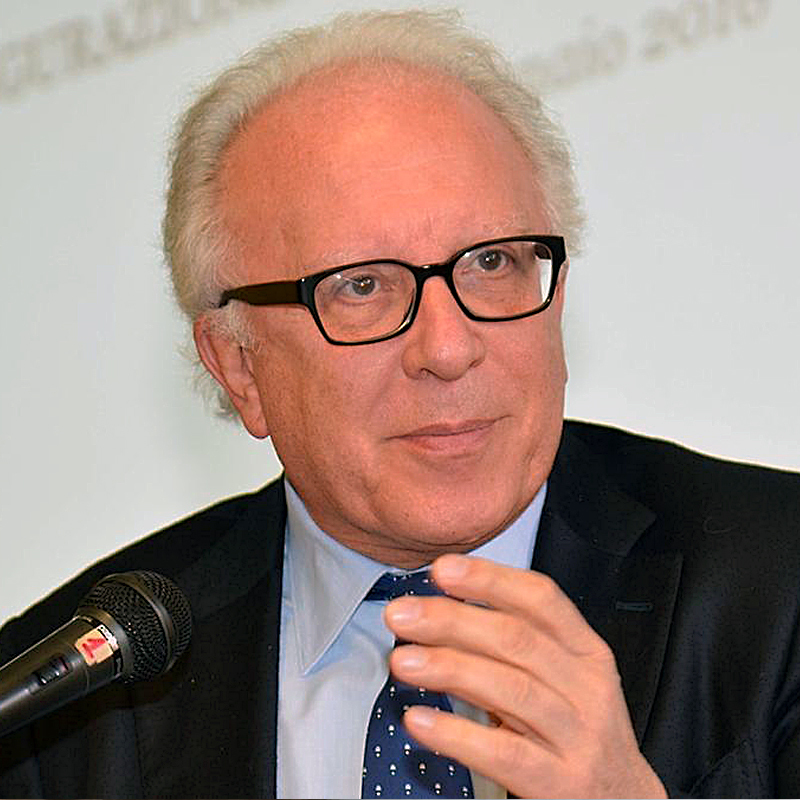 He was Chancellor of the University of Brescia and President of the Management Board of the Italian Medicines Agency. Italian Government representative in the EU High Level Steering Group of the European Innovation Partnership on Active and Healthy Ageing and President of the Giovanni Lorenzini Medical Foundation (Houston), his scientific activity is almost entirely devoted to female cancer and to the implementation of both primary and secondary prevention actions, with more than 300 published scientific papers and high volume clinical activity in 40 years of practice. He is the initiator and P.I. of the First 1,000days Project, studying the interactions between lifestyles, environment and human genome during pregnancy and the first 2 years of life, with attention also to the pre-conception period in both parents. He is Honorary member of the American College of Obstetricians and Gynecologists and of the American College of Surgeons. Alina Hernandez directs Development and Communications for the Pecos Program. 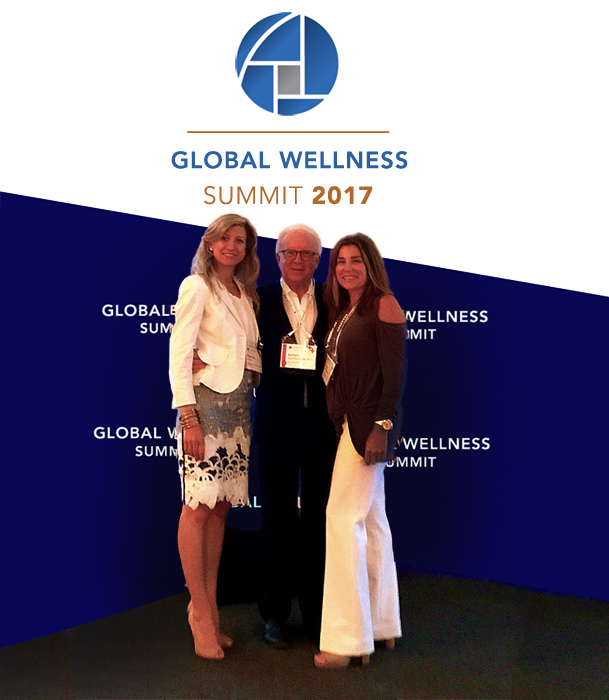 She works closely with Dr. Sergio Pecorelli and Patricia Ladis of KIMA Wellness, on the dissemination of pre/post-partum wellness, and the critical role it plays in the prevention of chronic disease. 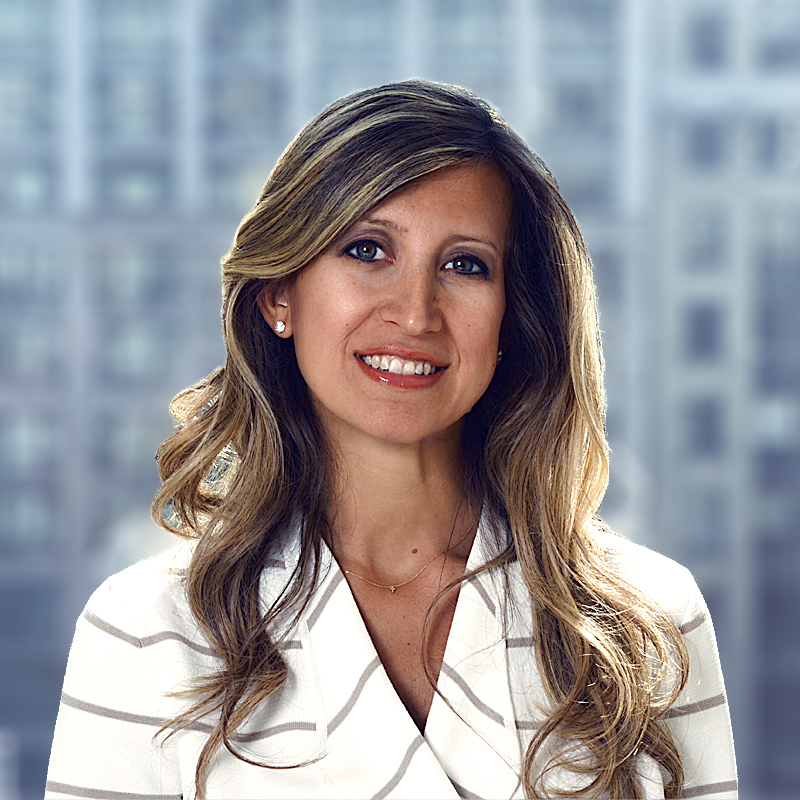 Her recent work, communicating the importance of Translational Medicine, with the Giovanni Lorenzini Medical Foundation (Texas Medical Center), solidified Alina’s commitment to bringing evidence-based knowledge into the wellness community. 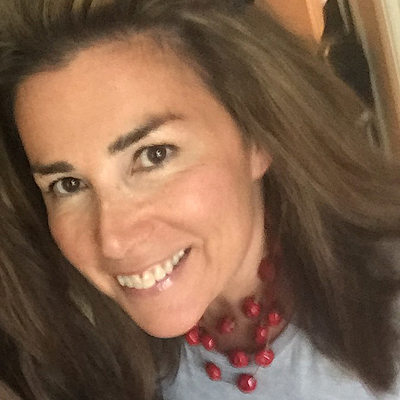 Her experience includes personal and organizational development; event production for the Olympic Games, World Cup, and conferences on health and wellness themes. Alina also serves as the Vice Chair of the Global Wellness Institute’s Mental Wellness Initiative. Patricia Ladis, PT, CBBA received her Bachelor of Science degree in Physical Therapy from New York University and graduated with valedictory honors. She is also a Certified Behavioral Breathing Analyst which allows her to help people with chronic pain or breathing dysfunctions reach an optimal chemical axis for a balanced internal and physical state. She is certified in Kinetic Control’s Performance Matrix Assessment Screen and is working toward her Visceral Manipulation Certification. She is certified in the Integrative Systems Model (LJ Lee, Diane Lee) and is a graduate of the ISM Series since 2012. She has post-graduate certificates focused on manual therapy, biomechanical assessment, nerve pain, chronic pain, injury prevention, prenatal/postpartum wellness and holistic health.